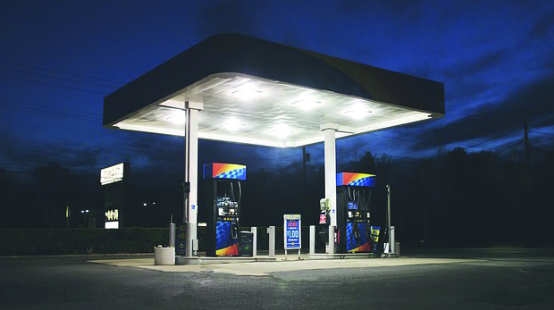 Fast service and convenient locations are the greatest assets of convenience stores in consumers’ opinion. Besides selling approximately 80% of the fuel purchased in the United States, almost half of all gas customers (48%) also opt for going into the stores when they are refuelling for quick one-stop shopping. These purchases last no longer than 3 minutes for nearly 45% of the respondents, who also pointed out to the NACS new consumer survey that their prime reason for coming into the stores is to buy a beverage (53%). These positive figures would explain why consumers selected convenience stores by a 2-to-1 margin (35% vs 18%) over fast-food restaurants when referring to the fastest location to buy snacks or drinks. Consumers also suggested, in around 92% of the survey responses, that the waiting time could be reduced by implementing automatic check-out technologies, while 67% of the people mentioned that they would like to have the opportunity to try grocery delivery on the day. Convenience stores, according to the NACS survey, are within 5 minutes drive for nearly two in three Americans (64%). In small towns and rural communities, around 86% of Americans can reach a store within 10 minutes. 巴西Vitol公司收购50%巴西油品公司Rodoil股份Energy trader Vitol will increase its presence in Brazil with the acquisition of a retailing network of 300 sites and a major distribution business. 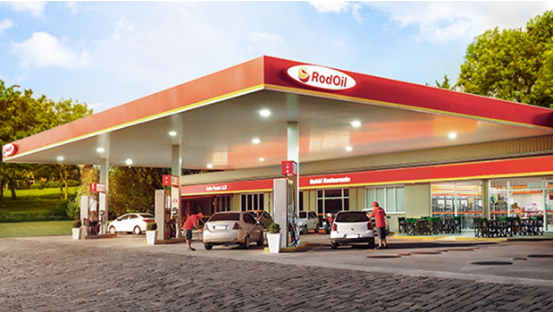 Rodoil is a market leader in the southern part of Brazil with a downstream network comprising some 300 branded service stations and a distribution business supplying an additional 1,400 plus service stations through its network of 10 terminals. Russell Hardy, CEO of Vitol, believes that as the world’s sixth largest fuels market Brazil has a lot of potential for business. “Rodoil’s rapid growth since it was founded in 2006 demonstrates both the market potential and quality of the company’s leadership. We are pleased to invest in Rodoil’s plans for expansion and look forward to working with the management team to strengthen the company’s downstream footprint,” said Hardy. The company was founded in 2006 by current CEO Roberto Tonietto, who will continue to lead Rodoil from its headquarters in Caxias do Sul. Sales in 2018 are expected to be circa USD$1.2 billion. “This transaction represents a vote of confidence in the Brazilian market and the great team I am privileged to lead. Vitol has a track record of successfully investing in downstream companies around the world and I am delighted to be working with them,” said Tonietto.